We build a “Plug and Play” facilities. Virtually NO soldering, easy to install with non technical people. We searched the vast Amazon resources to find the best prices and items for you to easily put a new studio together or upgrade your existing one. The heart of the system is using already made Audio Snakes. We purchase 16 Channel snakes and remove the outer rubber, binding the cables together. 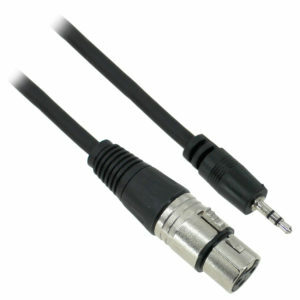 Most all connections are either XLR, TRS, RCA. or RJ45. The following are the components we use. Samson S-patch plus 48-Point TRS Balanced Patchbay. We like this one because the normal switches are on the front and not the top. These cables are perfect for remotes. Color coding makes for organized remotes. Much better that the normal plastic Tie Wraps, these are reusable. Perfect for cables.